More than just tiles for a stylish interior, our Porcelanosa tile collection extends to a beautiful collection of outdoor tiles, ready to create your idyllic summer setting for al-fresco dining and soaking up the sun. 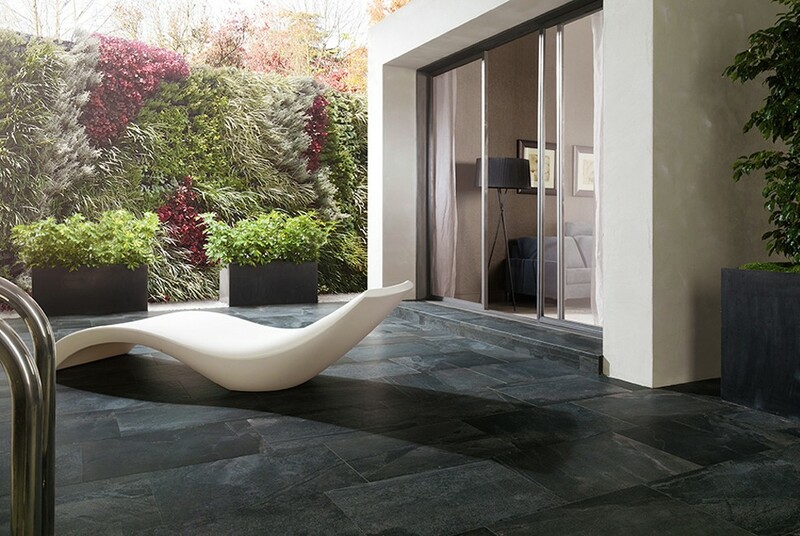 Porcelanosa tiles suitable for outside use possess maximum safety, being rigorously tested for anti-slip quality and are also carefully tested to be durable and resistant to the outdoor elements and ever changing weather conditions the UK throws at us. 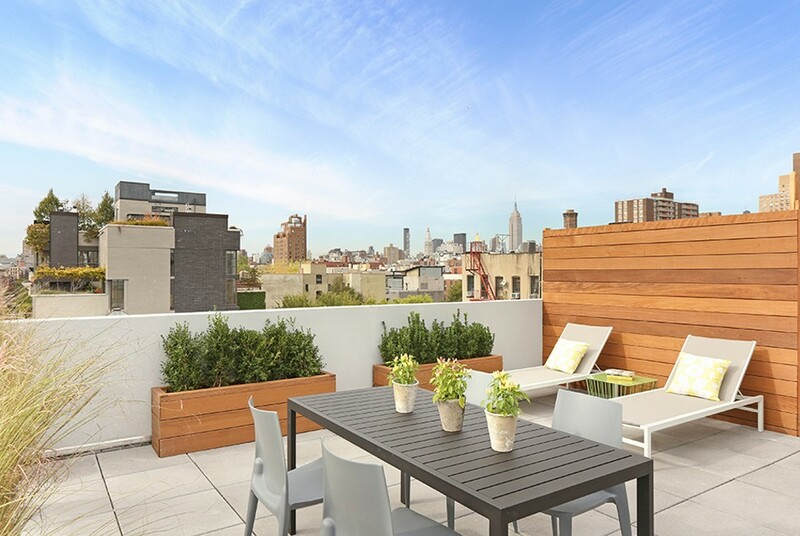 So no longer do you have to compromise on style to find an outdoor flooring solution that will be safe, easy to clean and withstand the elements – while looking seriously luxurious sleek and stylish. From small balconies and terraces to large gardens and swimming pools – however big or small your outside space Porcelanosa tiles can transform it into an oasis where it will become a genuine extension to your home. Our outdoor tiles encompass the spectrum of choice found in our interior floor and wall tile collections. Choose light ceramic stones for a beach inspired natural affect. Perfect for wide opening patio or bi-fold doors, extend your inside outside with wood floor tile finishes in a range of plank or parquet formats. Or introduce darker stone style for a sophisticated, contemporary edge. 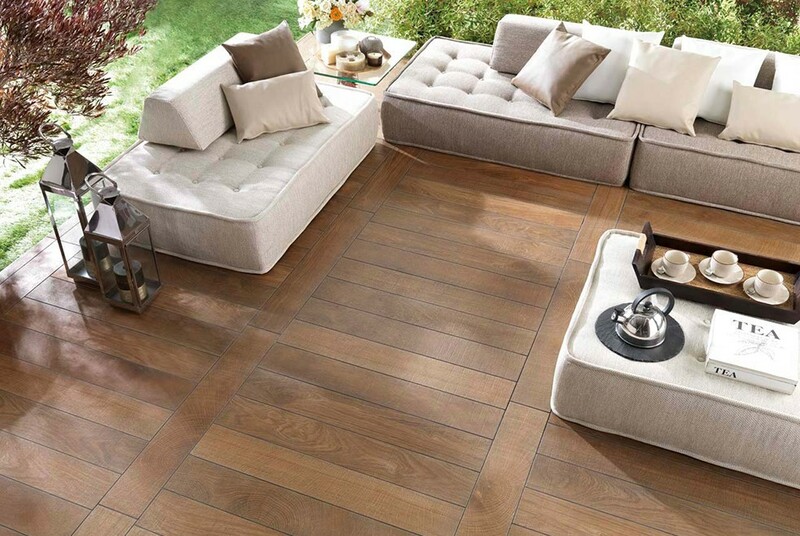 Start planning your perfect outside space by visiting our Woking showroom to view our outdoor tile collections. We can talk you through the installation requirements and get your dream space underway ready for summer enjoyment. And if you are interested in the ‘technical’ bit – here are our exterior tile collections being tested for anti-slip performance.